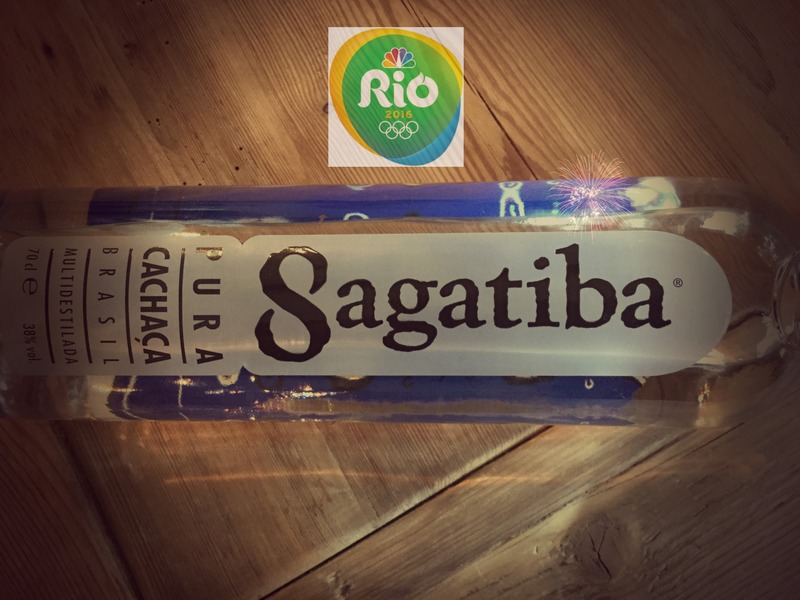 Rio Olympic Celebrations – Cachaça Makes the Difference. With the opening ceremony of the 2016 Olympic Games taking place tonight, it only seems right to celebrate with that most Brazilian of cocktails, the Caipirinha! The key, is to use the best Cachaça you can buy; a great start would be Sagatiba Pura Cachaça. Pronounced “KA SHA SA”, cachaça is a national product of Brazil. It is also the base ingredient of the famous cocktail the Caipirinha. So what is the difference between Cachaça and other Rum products? Well, Rum is normally made from molasses, as opposed to Cachaça which is made from fresh mashed sugarcane and that liquor is then fermented and distilled into Cachaça and has a very distinctively different taste to regular Rum. Preparation: Squeeze and drop the lime wedges into an Old Fashioned glass, add sugar and muddle. (mash the two ingredients together using a muddler or a wooden spoon) make sure to muddle in a shaker or a sturdy, non-breakable glass. Add the Cachaça, fill with crushed ice and stir. Garnish with a wedge of Lime. Drink – Enjoy – Repeat.